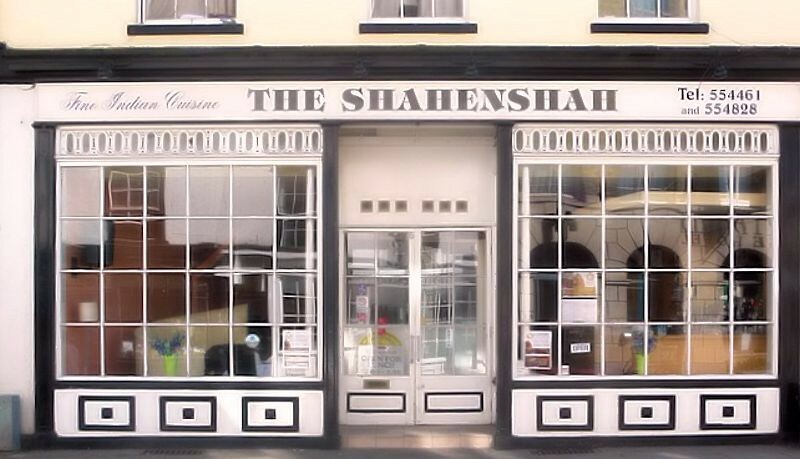 Shahenshah Indian Restaurant in Hertford. We are an Indian Tandoori Restaurant & Takeaway, serving the finest Indian cuisine in Hertford and well known for top quality curries. We’ve been in Hertford since 1988 and is probably the oldest and the best curry house in town, one of Hertfordshire’s best. One of the reasons why we’re still here today is because our customers who love Indian food, simply keep coming back for more. What’s our secret! Everything we use is of high quality and is freshly made. We use very little oil, colours & ghee, our aim is to keep everything healthy as possible. You can taste the difference in aroma and texture, it will definitely put a spark in your taste buds. We specialise in high quality Indian & Bangladeshi cuisine. We place more emphasis on quality rather than speed, as we are very passionate about our food. We believe if a customer has tasted our food once, we can almost guarantee they’ll be back again for more. As well as serving main-stream Indian food, we like to be unique in our own way and have created items in the menu only available to Shahenshah. We can deliver within Hertford, Rush Green & Ware. We don’t compromise on quality by cutting corners, therefore we may seem more expensive than our competitors, but don’t be put off by this, because this has allowed our customers to enjoy real authentic Indian cuisine, when you’ve tried us, you’ll know what we mean. We have a large venue, where you can dine in luxurious surroundings & a cosy atmosphere. Our friendly staff are waiting to welcome you to an evening of Shahenshah hospitality.